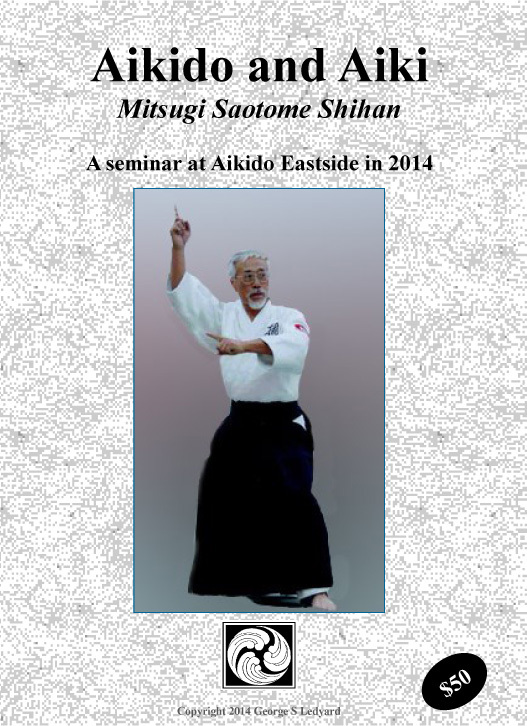 This two DVD Aikido video set features Mitsugi Saotome Shihan, one of the giants of post-war Aikido. 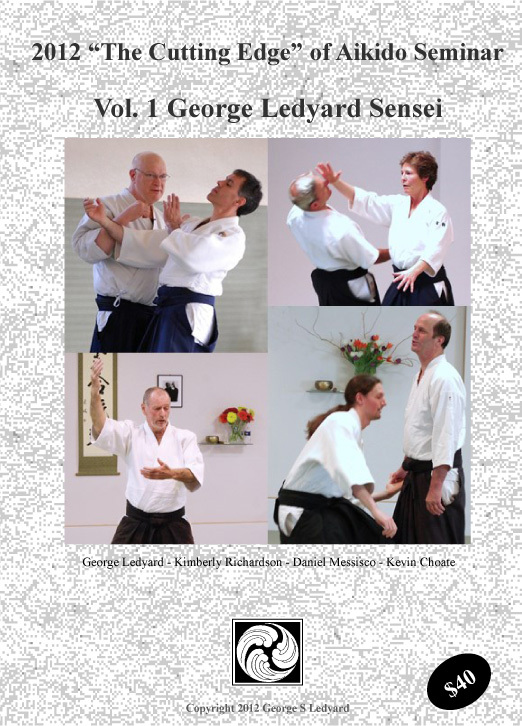 This is the first Aikido DVD set of Saotome Sensei’s Aikido in many years. It was done with his permission and half of the profits go to support him. Some of the principles covered in this Aikido video set include Kuzushi, Focus and Intent, Structure and Posture, Musubi, Hand / Brain Relationship, Spiraling and the Neutral Pivot Point, Hankawaza and much more. A lengthy segment covers the use of the cane for self defense as well as extensive instruction on simultaneous offense / defense ands atemi waza. This title is available only in download form. This will include a very large ISO file which allows you to burn your own copy of the DVD and a much smaller .mp4, .m4v, or .m2ts file formatted for viewing on a portable device. It is no longer available in physical DVD format.